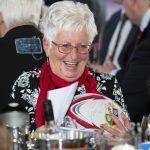 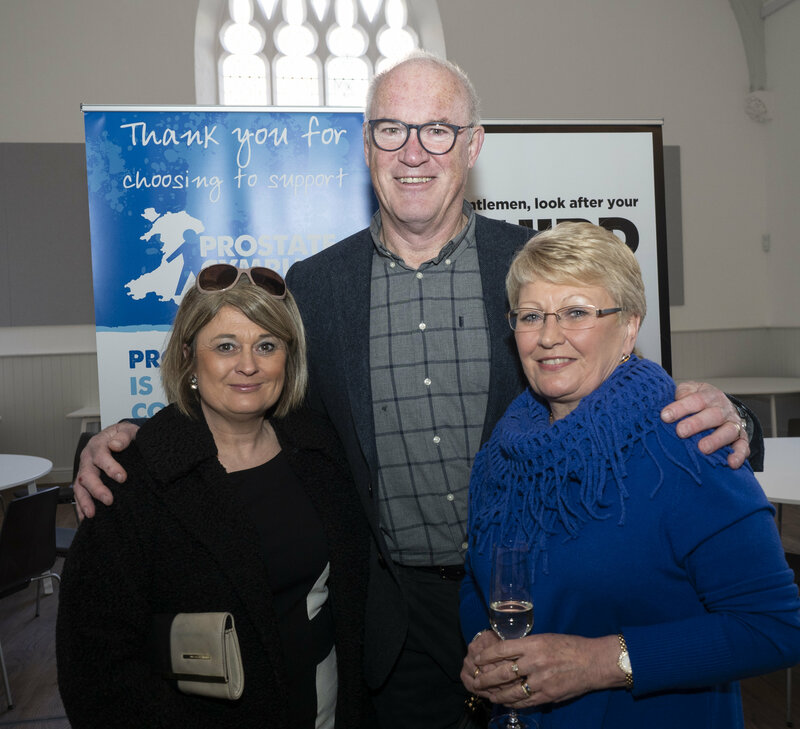 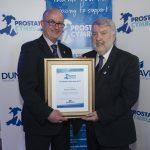 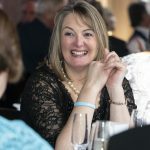 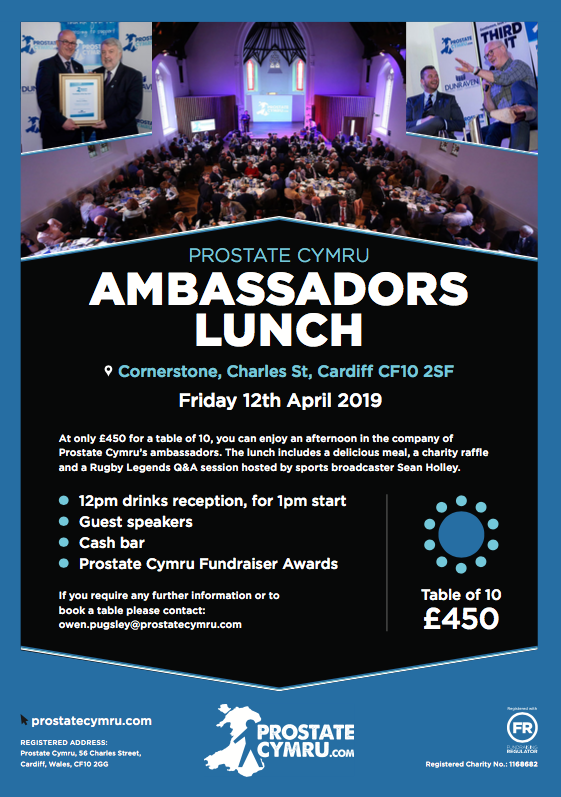 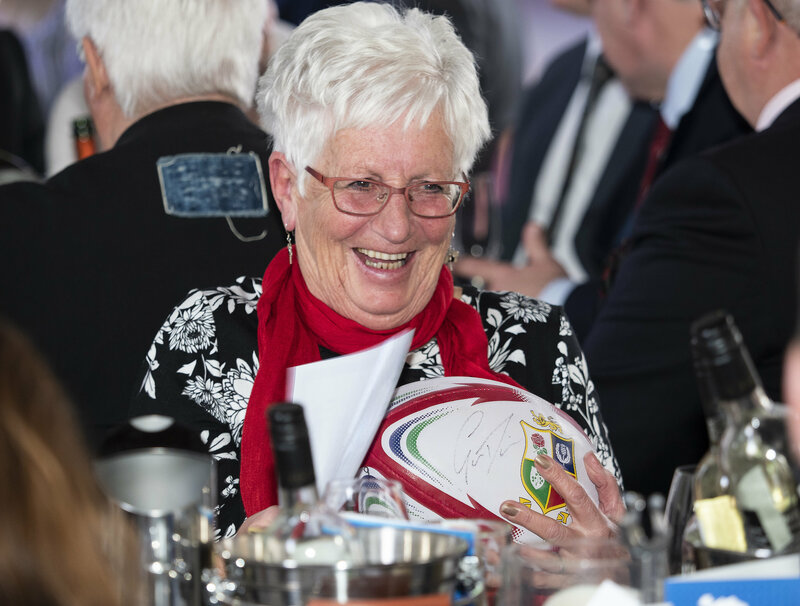 Prostate Cymru’s fifth annual Ambassadors Lunch will take place on Friday 12th April 2019. 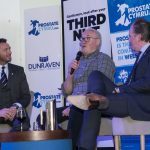 The popular luncheon will be held at Cornerstone on Charles Street in Cardiff City Centre. Formerly the Ebenezer Chapel, the historic building was renovated and transformed to become Cornerstone, an exciting arts centre, conference and community hub for the city centre. 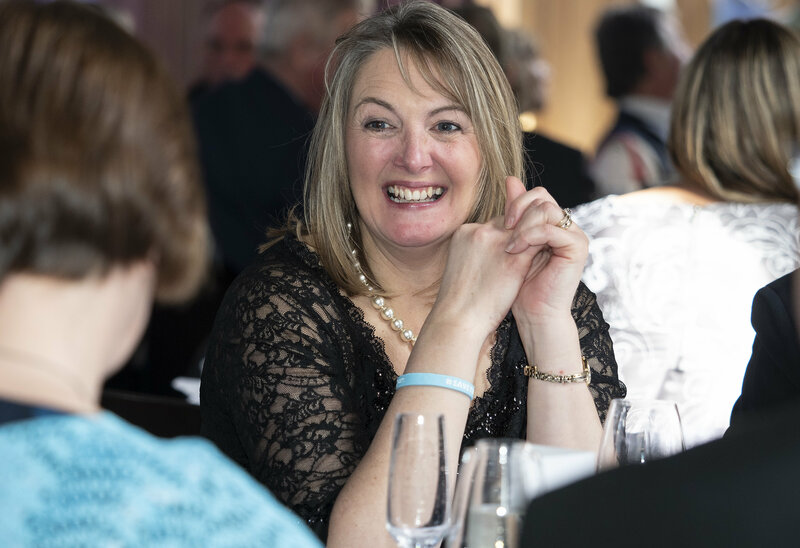 The venue was officially opened in December 2016 by HRH Prince Charles. 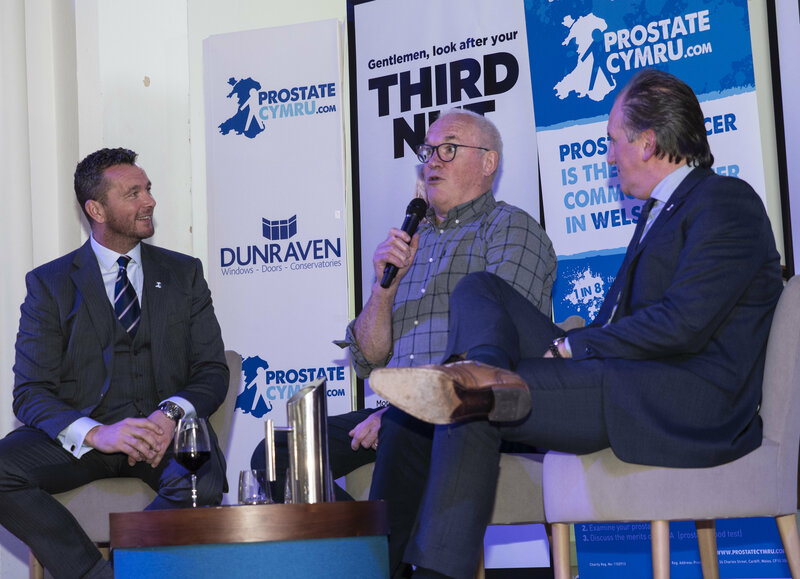 At only £450 for a table of 10, you can enjoy an afternoon in the company of Prostate Cymru’s ambassadors. 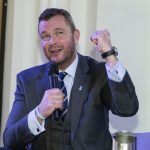 The lunch includes a delicious meal courtesy of the award winning Spiros Caterers, a charity raffle and auction and a Q & A session with our ambassadors hosted by sports broadcaster Sean Holley. 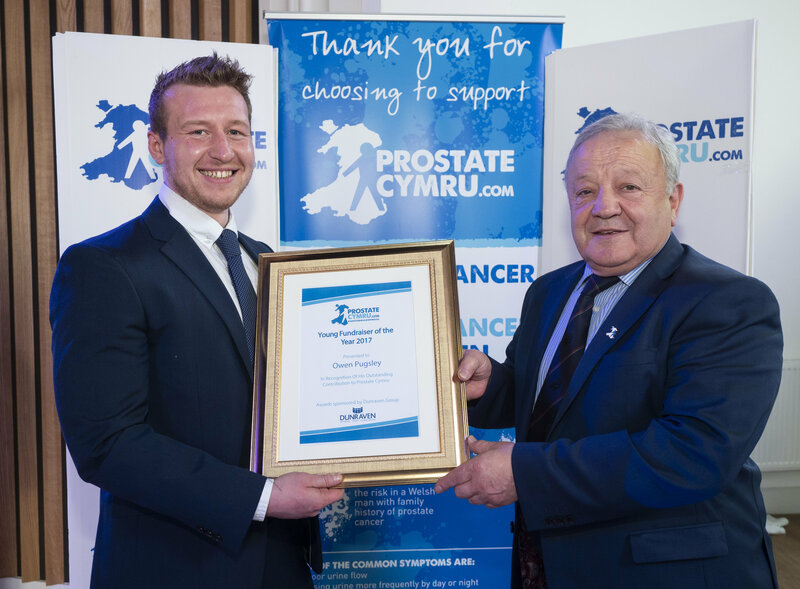 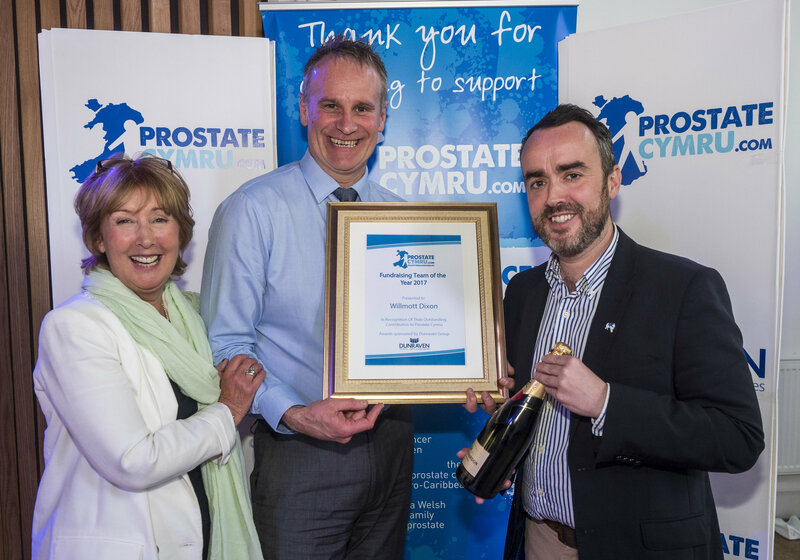 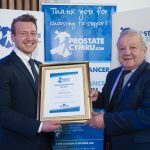 The event will also feature the presentation of Prostate Cymru’s fundraiser awards, one of the highlights of the afternoon as contributions to the charity over the past year are recognised. 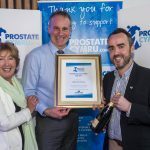 Last year’s awards, hosted by ambassador and S4C weather presenter Chris Jones, for Fundraiser of the Year, Fundraising Team of the Year and Young Fundraiser of the Year were awarded to Danny Griffiths, Willmott Dixon and Owen Pugsley respectively. 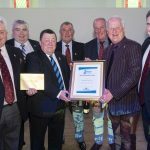 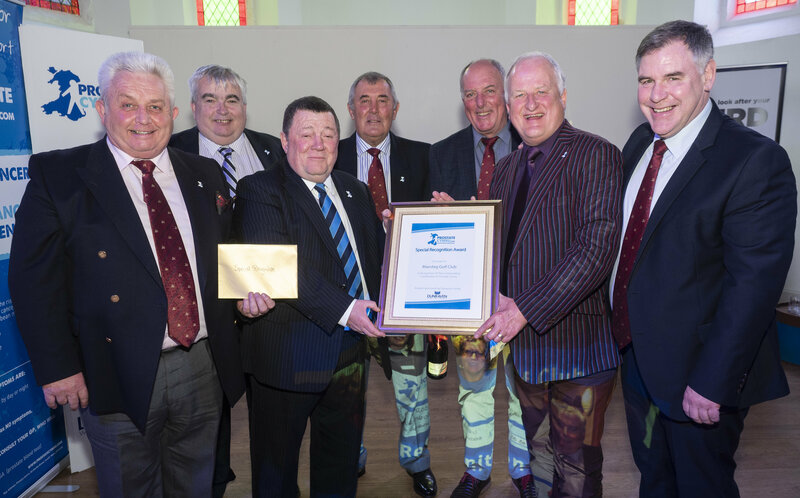 An additional special recognition award was presented to Maesteg Golf Club in 2018 in recognition of their commitment to the charity over several years.